Veterans and their families will soon have one less resource to help them navigate the at-times labyrinthine maze that is the Department of Veterans Affairs. The Military Order of the Purple Heart of the U.S.A., or MOPH, a Virginia-based nonprofit, announced this month that it will no longer be able to provide such assistance to those in need through its National Service Program. Citing a lack of funding, the charity will shutter all National Service Program offices on June 30, according to a press release. Veteran claims being administered by the program will be transferred to accredited veteran service organizations, or state and county entities. “No Veterans’ claims will be stopped or harmed in any way by this action,” the announcement states. MOPH spokesman John Bircher could not offer an estimate of the number of veterans who would be impacted, but said the non-profit has 100 officers nationally. 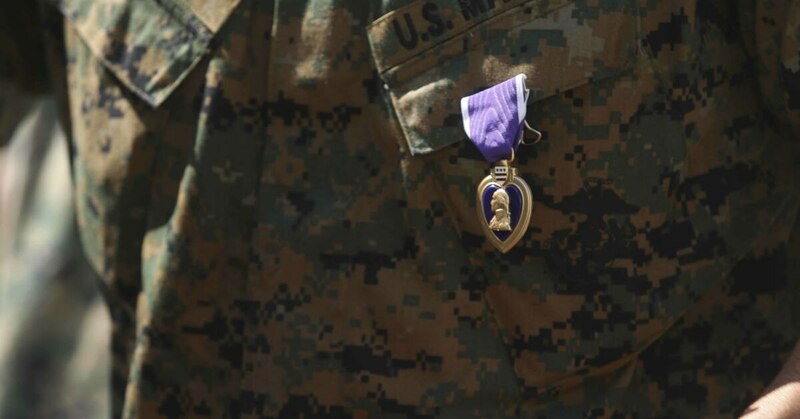 Nearly two million troops have received the Purple Heart, according to the National Purple Heart Hall of Honor. MOPH was formed in 1932 to protect and serve the mutual interests of veterans and active-duty men and women who received the decoration for wounds sustained in combat. It runs several additional programs, including VA volunteering, JROTC awards and scholarships, among others.